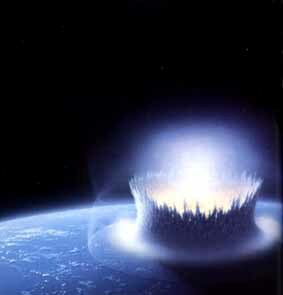 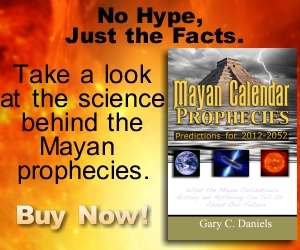 TheRealMayanProphecies.com » Entries tagged with "oceanic impact event"
Did a comet hit Earth the last time the Mayan calendar ended? 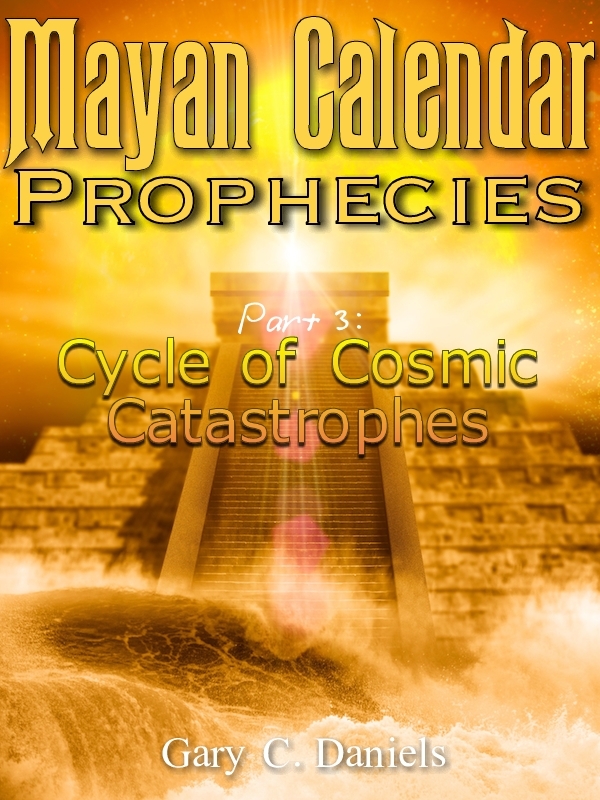 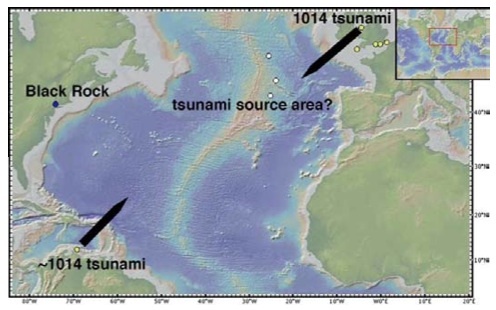 1014 AD impact event causes Atlantic tsunami and end of Aztec’s Fourth Sun? 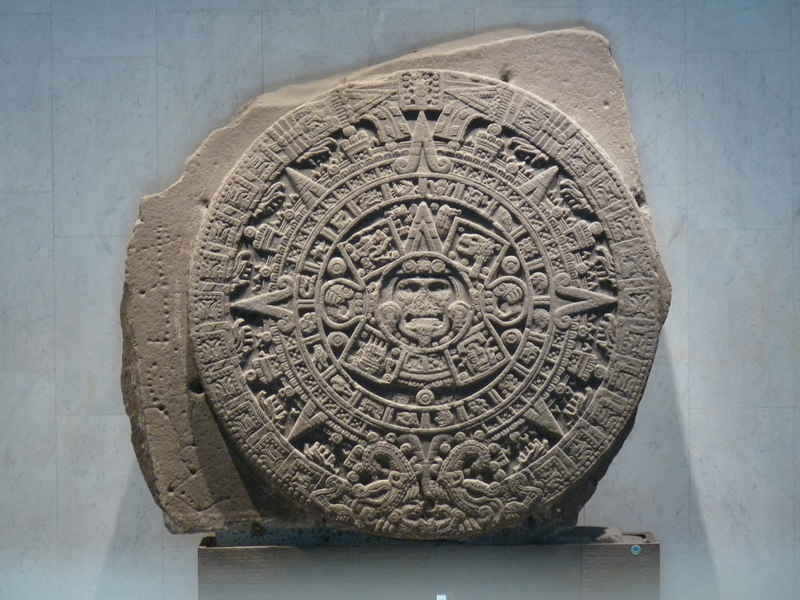 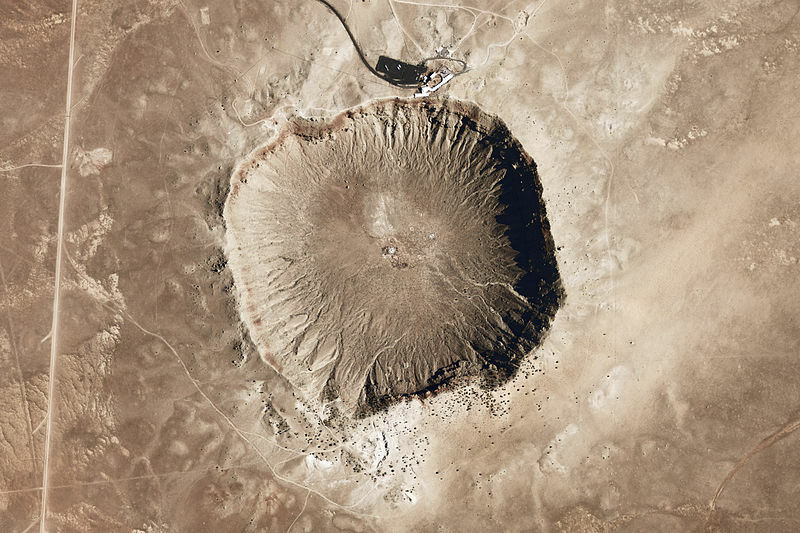 Star patterns on the Aztec Calendar Stone hold important clues?